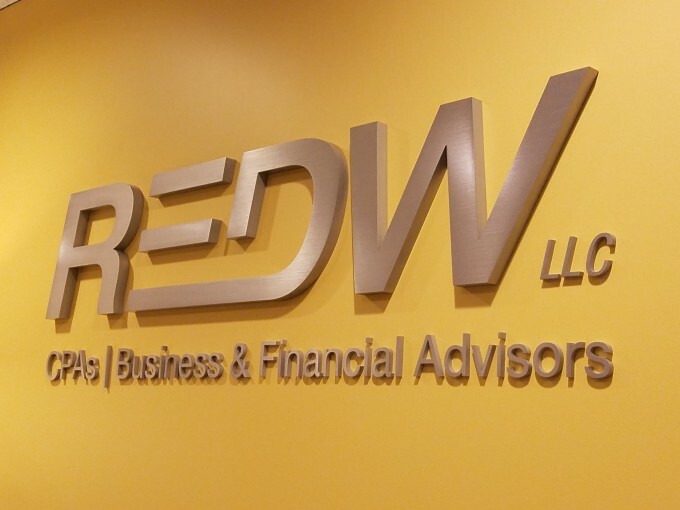 REDW LLC, a Top 200 Accounting Firm and one of the Southwest’s 10 largest CPA and business consulting firms, announced today it is merging in Smith Harrison LLP, a CPA firm based in Las Vegas, Nevada, that specializes in Tribal gaming. 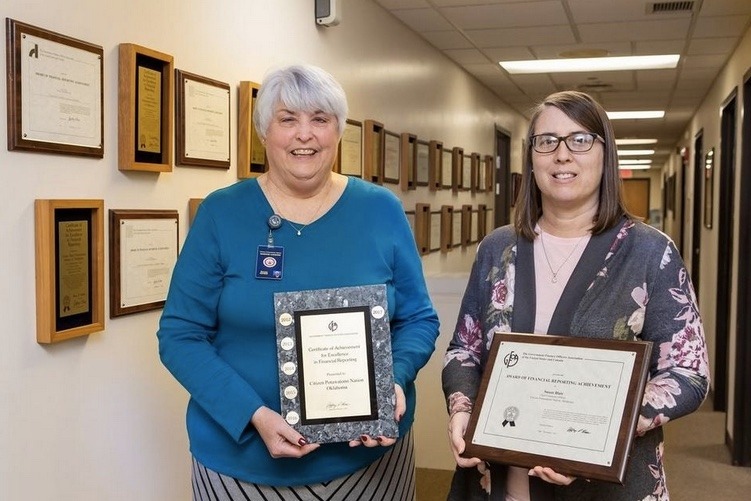 The Citizen Potawatomi Nation Accounting Department has earned the Government Finance Officers Association’s Certificate of Achievement for Excellence in Financial Reporting for three decades straight. 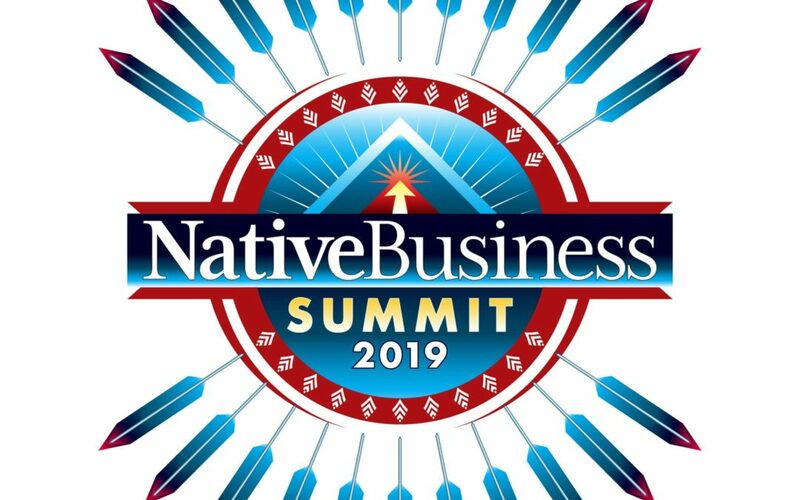 A new scholarship is designed to encourage undergraduate and graduate level Native American students to pursue a degree in the fields of accounting and finance.